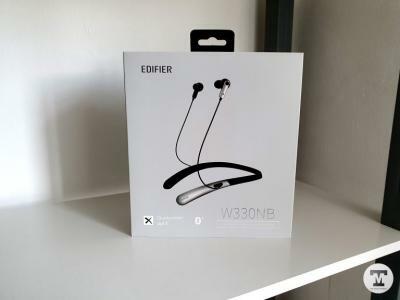 Edifier W330NB is an affordable premium neckband headphone with Active Noise Canceling. It’s light and comfortable to use even for running or training at the gym. The only downside is the battery life where it only gives about 8 hours of music playback. If you are looking to experience ANC, the Edifier W860NB is definitely a buy, it might not have the best audio quality but I found it to be decent. However, if you do have a bigger budget then there are better alternatives for you to spend on. 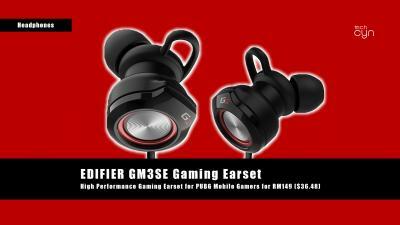 As to summarize the rant here, the EDIFIER GM3SE is highly recommended by us for mobile gamers out there. Kindly mind that, the earset initially targeted for PUBG Mobile gamers, however, this earset also suitable for other games as well as can be used with other devices including laptops and tabs. 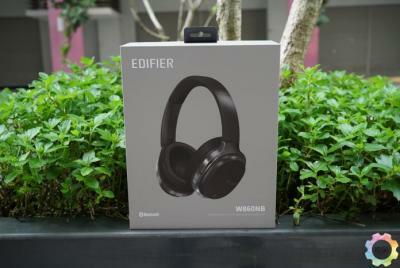 If you are looking for a stylish pair of wireless over-ear headphones with impeccable sound, the Edifier W860NBs will blow you away. The punchy bass balances well with the treble to make your music sound amazing. Noctua makes high-quality, well engineered PC fans. But they completely lack RGB, till now. Join Rich and Jon as they plan, design, print, cut, glue, and create the most beautiful Noctua RGB fan ever. 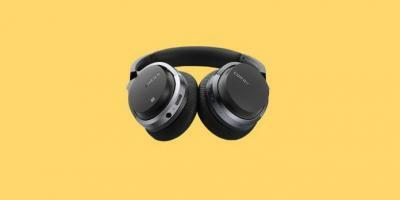 Another wireless headphones with Active Noise Cancelling, a minor upgrade from the well known Edifier W820BT Headphones. Great to see Edifier making and stepping into the the ANC game.